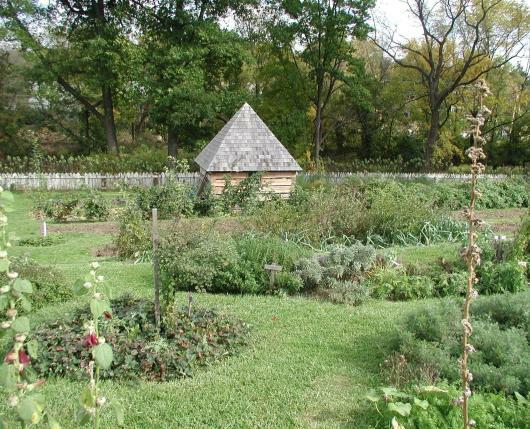 This historic 6.5-acre farm-in-the-city opened doors to early American agricultural life. The property includes a restored 1748 / 1818 farmhouse, two 1840s bank barns, a high horse-power wheel, large kitchen garden and orchard, a corn crib, and wagon shed. 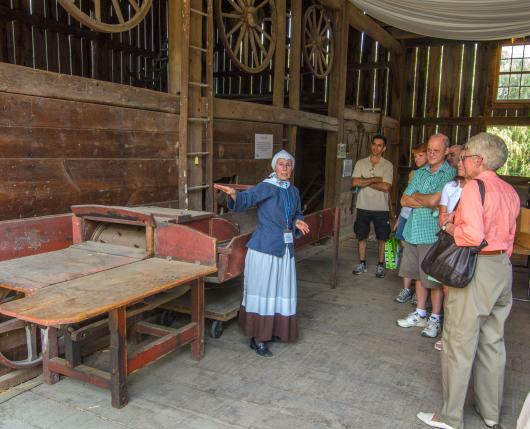 This site is operated by Historic Bethlehem Museums & Sites and is on the National Register of Historic Places. 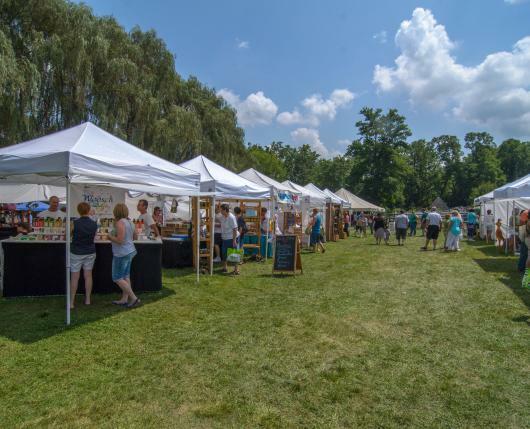 It is open year-round for different events and workshops including the Blueberry Festival. Check the Burnside Plantation Calendar for details.